Deciduous medium to tall tree. 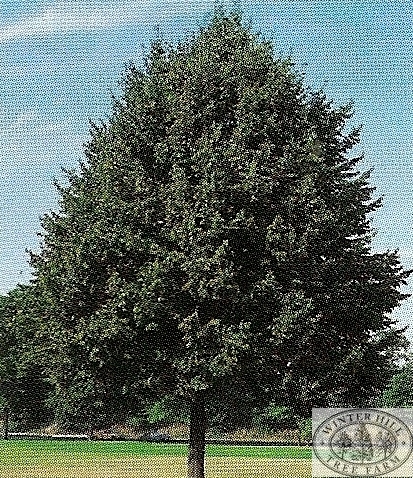 Pyramidal when young, growing into a symmetrical tree with a narrow oval canopy. Delicate, small creamy flowers hang in drooping clusters having a spicy fragrance, flowering in late spring to early summer. Small leaves are glossy and dark green, changing to yellow in autumn. Has been used successfully as street plantings, maintaining a straight trunk without attention to staking and pruning. May require summer water in dry conditions.